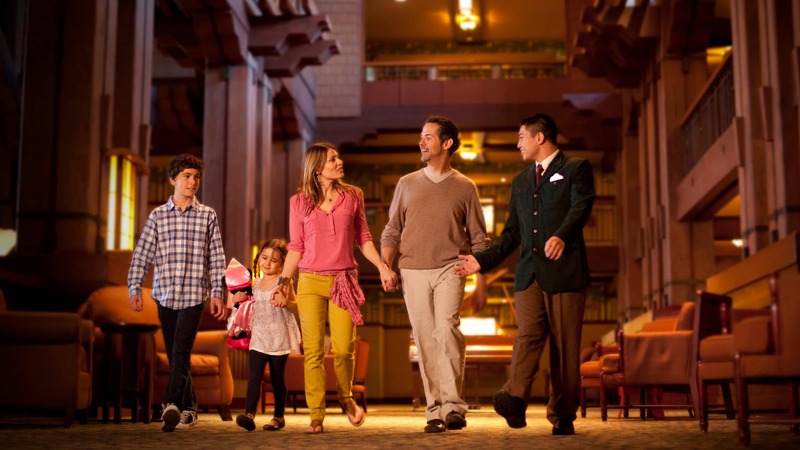 Visit one of our Preview Center locations for an in-depth, guided tour of Disney Vacation Club. Discover Preview Centers conveniently located in the middle of the magic. Explore the benefits of Membership at one of our conveniently located Preview Centers. 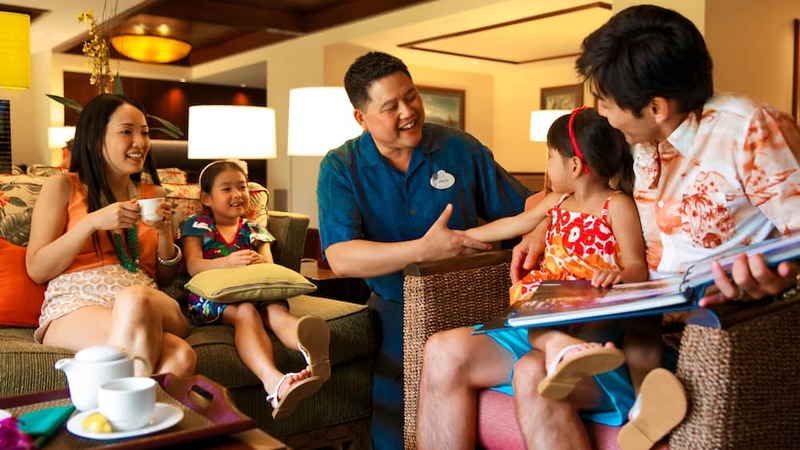 To schedule your Open House Tour, call (800) 500-3990† or speak with a Cast Member at any of our Information Centers at Aulani Resort, the Royal Hawaiian, Ala Moana Mall in Waikiki or Ka Makana Ali’i in Kapolei. The Preview Center is near the front desk. 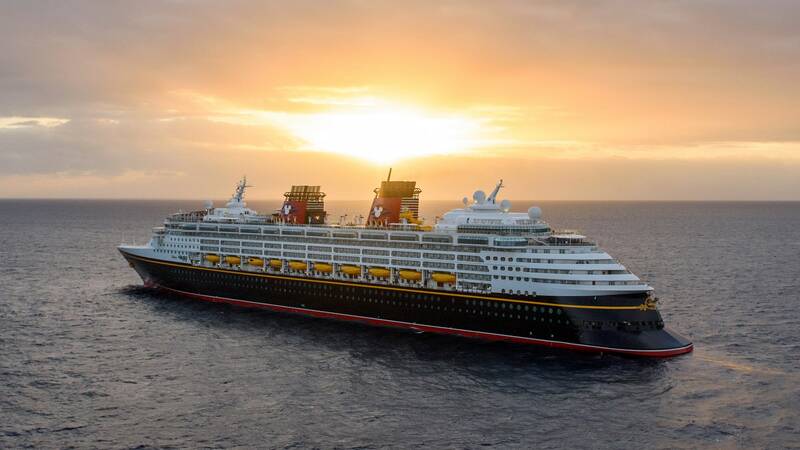 Enjoy a guided group presentation while at sea aboard a Disney Cruise Line ship! Once aboard the ship, look for an invitation to the Disney Vacation Club Group Preview in your stateroom. For more information, call 7-2805 from your stateroom phone or stop by the information desk on Deck 4 Midship. 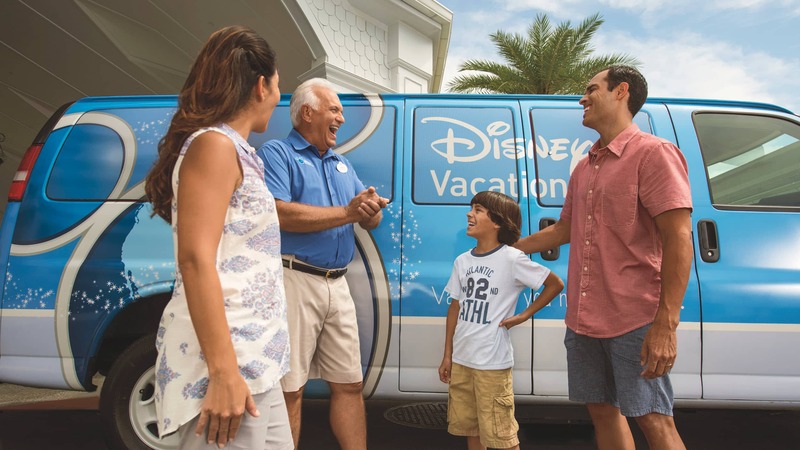 You can also tour Disney Vacation Club from the comfort of home! 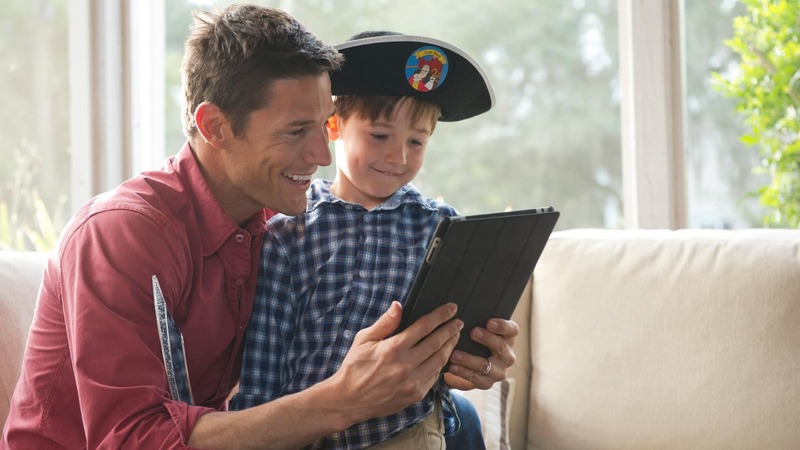 Explore Membership virtually on your computer or tablet while you speak to a knowledgeable Cast Member on the phone. Visit one of our preview locations, speak with a Cast Member on the phone, order a free DVD or stream video content to learn more about a Disney Vacation Club Membership.